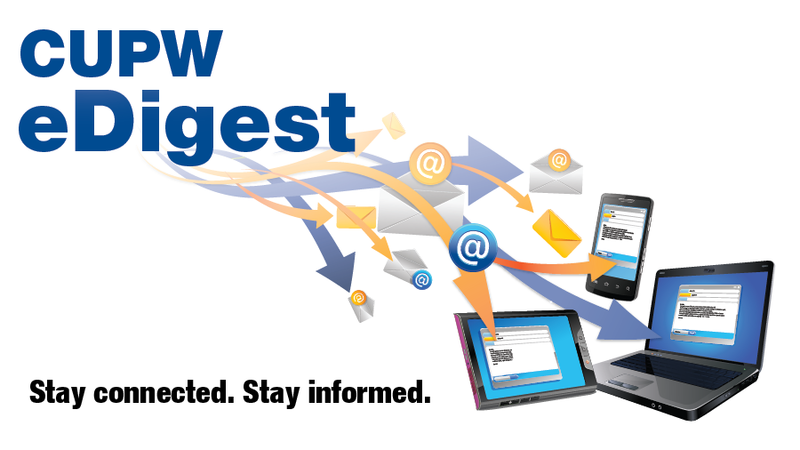 On December 11, 2013, Canada Post announced drastic cutbacks to our public postal service. 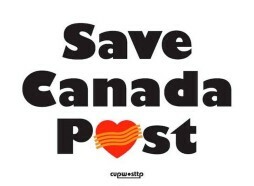 Help us Save Canada Post! Get the entire story that Canada Post is not telling you by viewing The Truth About Door-To-Door Mail Delivery & Community Mailboxes. (Version française ici) This can also be printed and shared. Sign the online petition at https://www.change.org/p/don-t-let-canada-post-end-door-to-door-delivery. It is quick and easy to do!